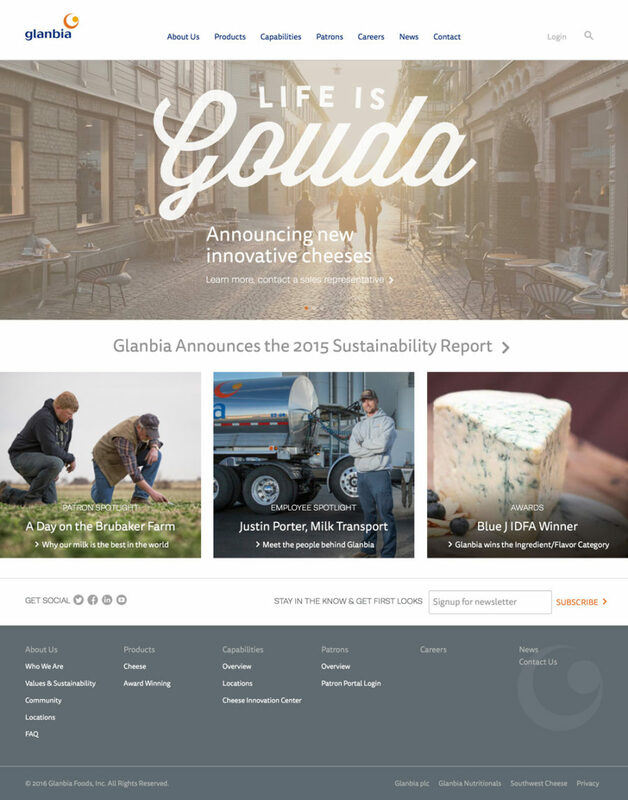 We're usually the designers on our projects, but we had the privilege of working with Creative Soapbox for this site. They crafted a beautiful layout and design, so we focused on clean, semantic, lightweight code. Working together, we brought the designs to life. 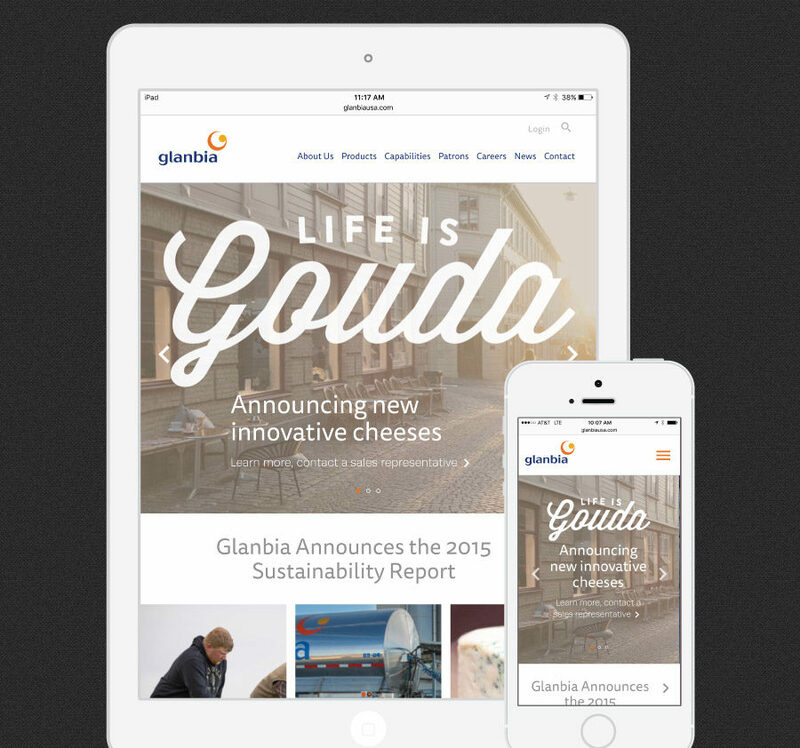 Our trusty sidekick, ExpressionEngine, provided a solid backend for Glanbia to work with. 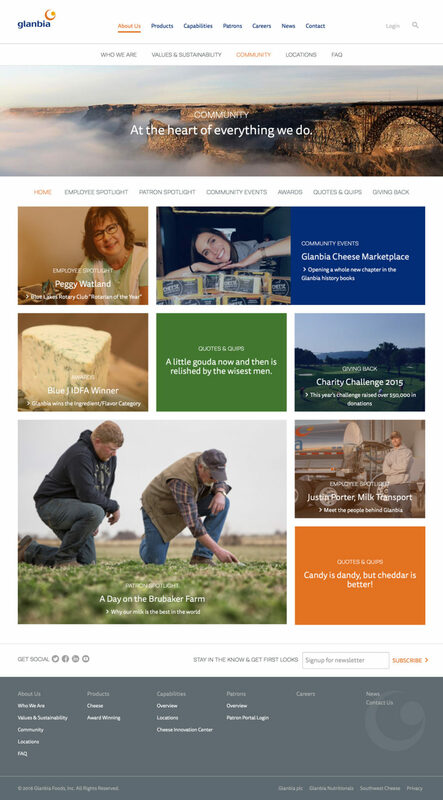 It handled simple content pages, complex article layouts and gated content with ease. 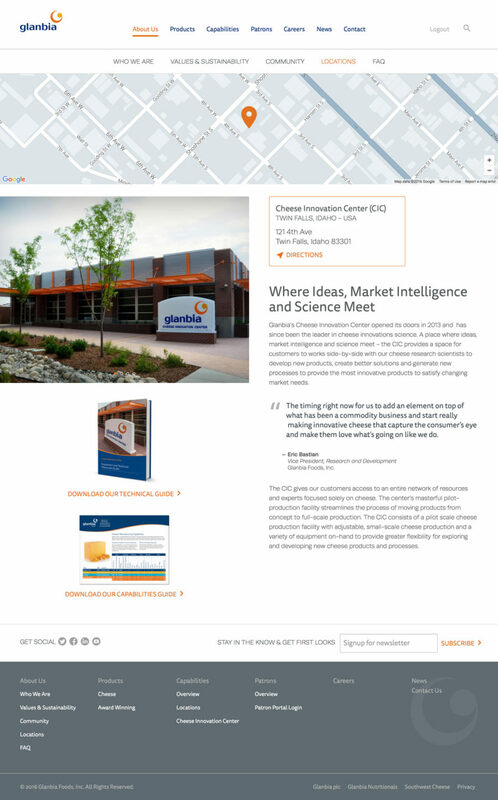 Speaking of gated content, Glanbia created several areas on the site with a wealth of knowledge for their clients. It's not available publicly, but is of great use for those who need it. Thankfully, the CMS gave them an easy way to keep it hidden behind a login. Finally, we went to great lengths to make sure that the custom design worked well on all screen sizes. No pre-built frameworks here - Everything is tweaked by hand to look great.